"This was the speech I was going to give," former Urban Transportation Commission member Mike Dahmus said to council, tearing up a sheet of paper and crumpling it in his hands. "You've chosen ... to eliminate all meaningful opportunities for public input, as has Project Connect before you. We will make sure the [Federal Transit Administration] is aware of this." Mayor Lee Leffingwell responded that it "probably the most open and transparent process in the history of man" – which earned both laughs and jeers from the audience. The Federal Transit Administration would review Austin's urban rail plan and decide whether the feds should pay for half of it. Project Connect leader Kyle Keahey says that's why they chose the route they chose, as opposed to one along Lamar Boulevard and Guadalupe Street, which is favored by some public transit advocates because it's already such a busy corridor. "My belief, based on our analysis, is that the Highland East-Riverside corridor gives us the best opportunity [to get federal funding], as opposed to Lamar," Keahey told city council. "That's not to take anything away from Lamar. Lamar, I believe, could be competitive. I think we have a number of challenges that would have to be overcome." Chief among those challenges, according to Keahey, would be repaying at least part of the $38 million grant the FTA gave Austin to set up bus rapid transit -- what Capital Metro calls "MetroRapid" -- along Lamar and Guadalupe. But now that Austin City Council has signaled unanimous support for the existing urban rail plan, opponents may find themselves making unlikely alliances. Jim Scaggs with the Coalition on Sustainable Transportation helped to defeat Austin's last urban rail vote in 2000. He opposes any urban rail, mainly because of the associated property tax increase. Scaggs says taxpayer advocates may ally themselves with urban rail proponents unhappy with the Highland-East Riverside route. "You know, that's possible," Scaggs told KUT News. "I would not deny that we haven't tossed that around as a possibility. I suspect we'll be exploring that." 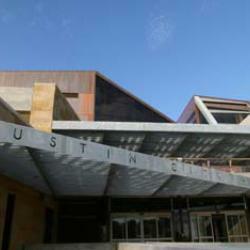 The Austin City Council has until August to vote on whether to put an urban rail bond on the ballot in November. Council is expected to add some sorely needed road improvements to the bond proposition as well -- part of an effort to make it more appealing to voters. But that would also make it more expensive. 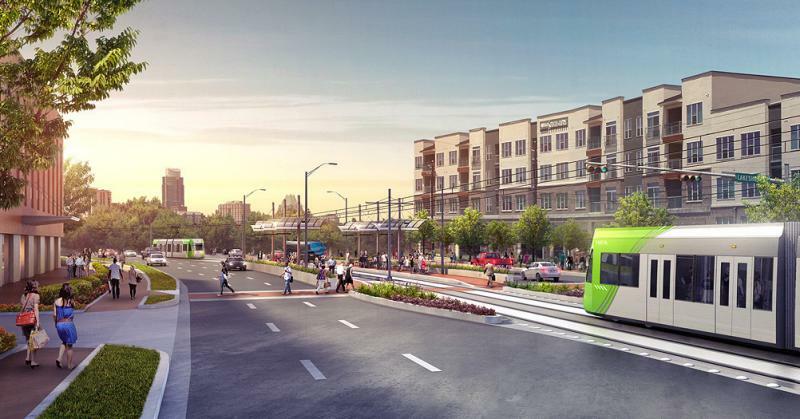 A proposal to build a $1.4 billion urban rail line in Austin faces a key vote today in the city council. 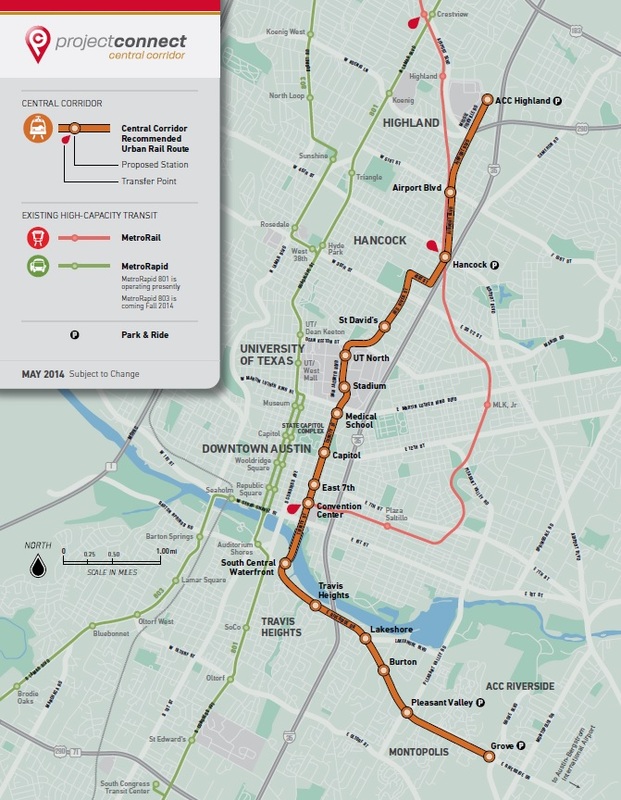 The 9.5 mile urban rail line would run from Riverside Drive and Grove, through downtown to Highland Mall. Supporters of the plan say that route is going to see a lot of growth over the next few years. Opponents wonder why it’s not going in where things are already happening. Like, along Lamar or Guadalupe. Today is the first day that campaigns and candidates for the Austin City Council can start soliciting or accepting political contributions. Although many things will be radically different this election cycle, asking for money will remain practically the same. When Austin voters changed the city’s form of government in 2012, they did not change anything when it comes to campaign contributions. Still, the city’s clerk Jannette Goodall says campaign contribution limits are adjusted every election cycle according to inflation. For instance, the charter says 300 dollars “and I believe the current amount is 350,” says Goodall. 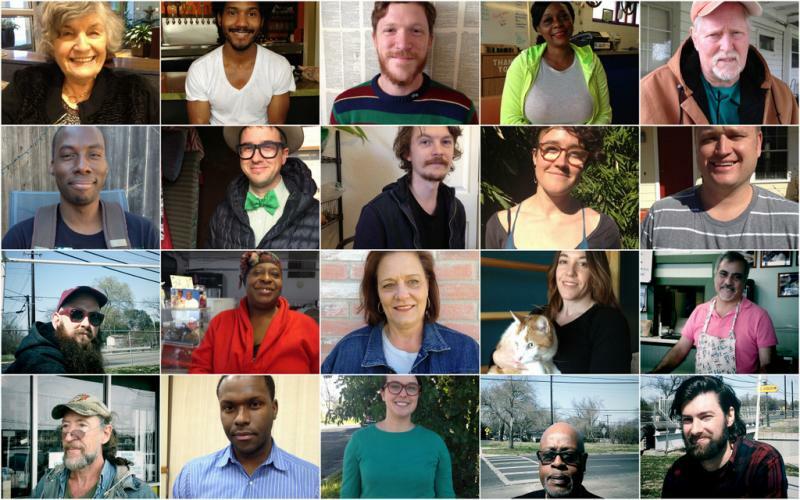 Austin: What's the One Thing That Would Make Life On Your Block Better? What's the one thing that would make life on your block better? As Austin prepares for its first elections with 10 new geographic districts, KUT is diving deeply into District One, which covers large parts of East Austin. But we want to hear from you, regardless of where you live. Tell us: What would make life better on your block?